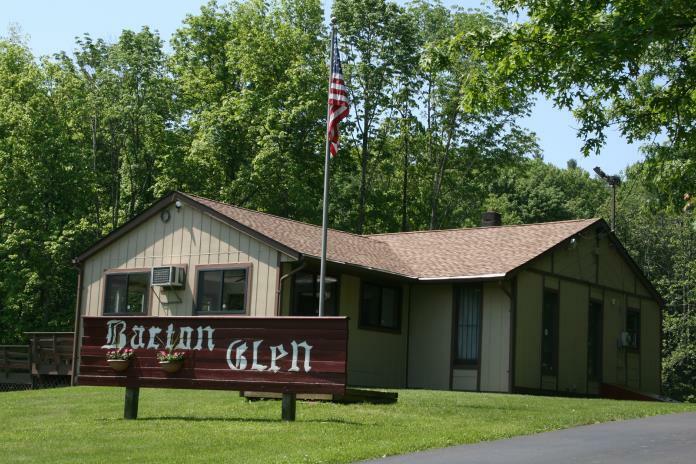 The Barton Glen Board of Directors meets on the second Thursday of each month in our Clubhouse at 7:00 PM. 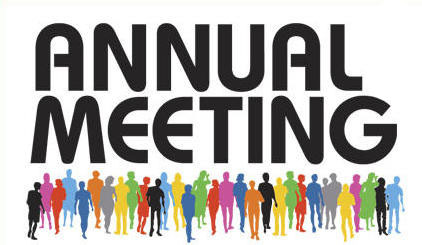 The Board wants your input, ideas and support. CONTACT OUR PROPERTY MANAGER VIA EMAIL OR PHONE. YOU CAN ALSO DOWNLOAD AND PRINT THE RENTAL AGREEMENT FORM BELOW. Clubhouse rental is for BG residents only. Like how beautiful Barton Glen is? 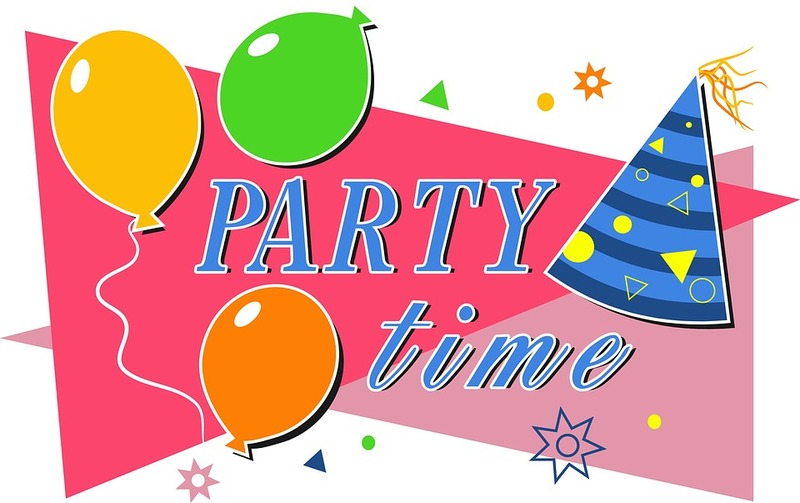 Enjoy the events and activities? Spend time at the lake and pool? We can't do it all and there is plenty to do and you can do it on your own time! Weeding, painting, cleaning up, planning events, making signs. If you can find the time, we can find some way for you to help. E-mail, call or just stop us on the street. SAFETY VESTS, GLOVES, TRASH BAGS WILL BE PROVIDED. LUNCH & REFRESHEMENTS WILL BE PROVIDED. Click on the link below to print the form for renting the Clubhouse. The form must be filled out, signed and delivered to our Property Manager with 2 checks. 1 for $50.00 rental fee and 1 for $100.00 security deposit. IF YOU OWN A HOME THAT YOU RENT TO OTHERS, YOU MUST PROVIDE BARTON GLEN WITH YOUR RENTER'S INFORMATION BEFORE YOUR STICKERS ARE UPGRADED. ALSO, IF YOU WANT YOUR TENANTS TO HAVE POOL, LAKE AND PLAYGROUND PRIVILEGES INSTEAD OF YOU, BARTON GLEN NEEDS IT IN WRITING BEFORE ISSUING PASSES OR STICKERS. Members in good standing may now get their pool/lake badges validated at the BG management office located inside the Clubhouse.